Search for Tuna news on SeafoodNews.com. SeafoodNews.com, the most widely read seafood industry news in North America. 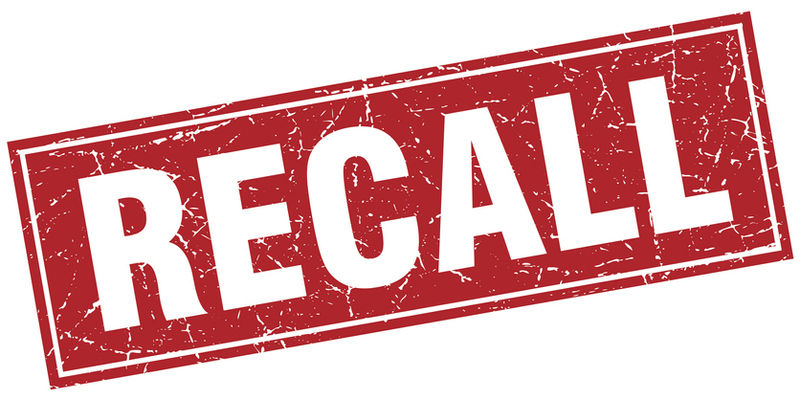 The U.S. Food and Drug Administration, as well as the U.S. Centers for Disease Control and Prevention, and state and local officials, are currently investigating a multi-state outbreak of Salmonella Newport infections linked to frozen ground tuna. 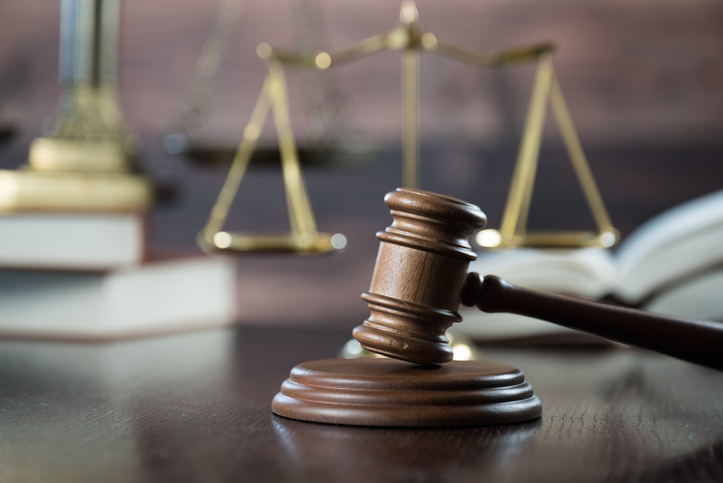 StarKist will have to pay $84,500 in penalties for violating the terms of a 2018 settlement, according to the U.S. Environmental Protection Agency (EPA). All three major tuna companies have pled guilty to a complex price-fixing scheme that the government says kept canned tuna prices higher than they would have been had the companies not agreed to forego competition. Atlantic Natural Foods, the U.S. producer and marketer of plant-based products, including Loma Linda's tuna alternative, Tuno, is beefing up their executive and management team. The company announced on Wednesday that they have hired four new executive and management team members – including a former Bumble Bee Seafoods executive and Chicken of the Sea manager. 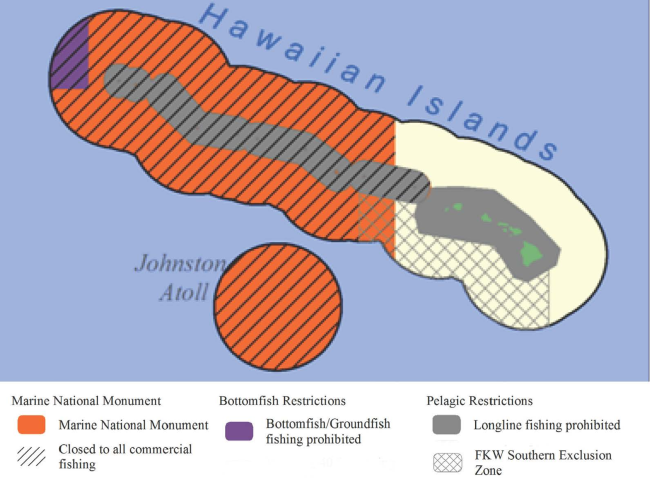 The future is both bright and bleak for Hawaiian and U.S. Pacific Islands fisheries -- depending on the fishery. Federal fishery managers concluded the Western Pacific Regional Fishery Management Council meeting in Honolulu last week after dealing with a mixed bag of good and bad news fisheries in the region. 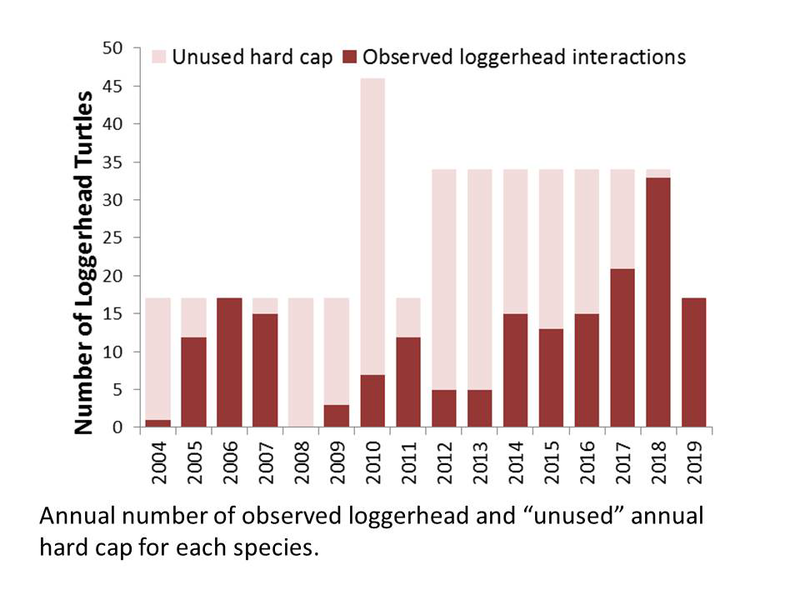 At 9:40 a.m. Wednesday, minutes after Kitty M. Simonds completed the executive director's report to the Western Pacific Regional Fishery Management Council, the Hawai'i-based fishery was closed due to the fishery's interaction with a 17th loggerhead turtle this year. The Scientific and Statistical Committee of the Western Pacific Regional Fishery Management Council concluded a three-day meeting last week in Honolulu with a suite of recommendations to more effectively address issues facing fisheries in the U.S. Pacific Islands. The Council will consider those recommendations this week. Regarding false killer whales, the SSC recommended inclusion of a population variability analysis to supplement the use of and reduce the variability of potential biological removal estimates. Anova Food, the leading sushi-quality tuna company in North America, announced on Tuesday that they will be entering into a Marine Stewardship (MSC) full assessment for their premier Fair Trade fishery in North Buru Island. They will be the first handline tuna fishery in Indonesia to enter into full MSC assessment. 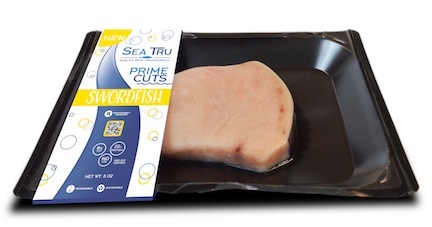 Following an initial launch in August 2018, Chicken of The Sea has begun nationwide distribution of Infusions, a single-serving cup of wild-caught tuna. The product aims to bring tuna into the field of both snacks and quick meals by challenging consumers' preconceived notions. 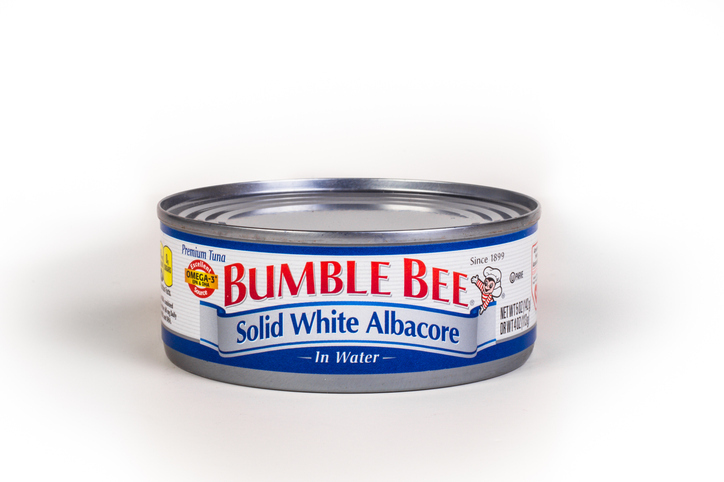 Bumble Bee Foods has settled the tuna price-fixing lawsuit that was brought to them by U.S. food distributor Sysco. 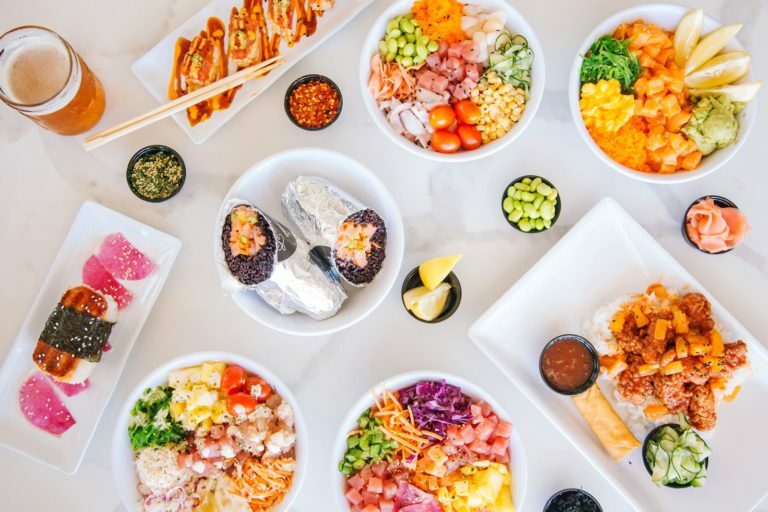 Fast-casual chain LemonShark Poké announced this week that they will be introducing vegan poké at three of their California locations. The restaurant, which is the third-largest poké franchise in the nation, will begin carrying Ocean Hugger Foods’ Ahimi, a vegan tuna option made from tomatoes, soy sauce, sugar, water and sesame oil. On Tuesday Bumble Bee Foods, FCF Fishery Company and Ocean Outcomes announced their joint effort to improve longline tuna fisheries. The initiative is designed to improve fishing practices of the albacore longline tuna fisheries in the Indian Ocean, as well as Western and Central Pacific Ocean, which is where Bumble Bee sources their tuna from. Total refusals of shipments decreased 25.7% from December 2017 to December 2018. Year-to-date there are 78 line item refusals compared to 105 at this time last year. PT. Citraraja Ampat Canning, Sorong Pole and Line Skipjack and Yellowfin Tuna (PT CRAC) has become the first fishery in Indonesia to receive Marine Stewardship Council (MSC) certification. Thai Union and WWF-UK have reason to celebrate this week – the release of their fourth annual partnership progress report. Pacific Catalyst, a partnership of fishery management experts in collaboration with the University of the South Pacific (USP), has officially launched. The Fiji-based consortium is seeking to work alongside policymakers, and they've already announced several projects to strengthen fisheries management. SAP SE and Bumble Bee Foods recently announced that Bumble Bee Foods is using the SAP Cloud Platform Blockchain service to trace the journey of yellowfin tuna from the Indonesian ocean to the dinner table. 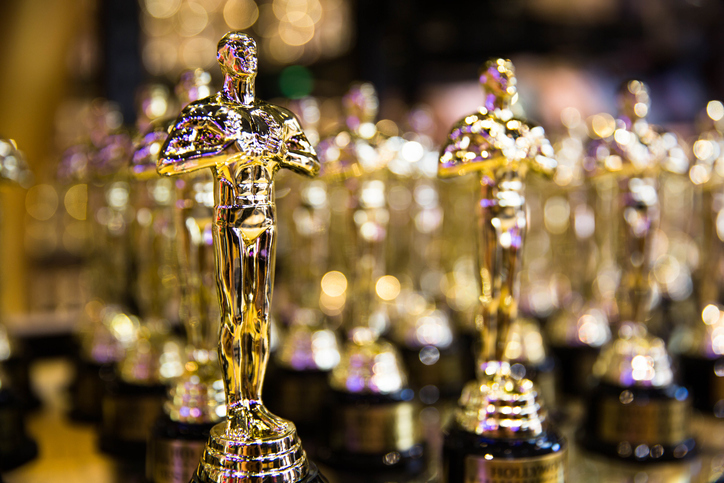 Together, SAP and Bumble Bee continue to innovate and improve upon seafood traceability as more and more consumers demand to know their food is safe and sustainably sourced, the companies said in a press release. 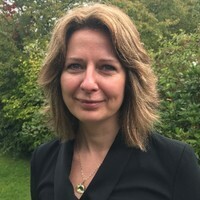 LONDON -- The International Pole & Line Foundation (IPNLF), the charity that is committed to developing and supporting responsible one-by-one tuna fisheries and supply chains, named Jurgita Rhodes and Rahim Hoosen to its Board of Trustees. Rhodes is Senior Partner at Marquis Media Partners and Hoosen is the Trading Head of Groceries, Household, Pet, Personal Care, Print Media at Woolworths South Africa. their appointments are effective immediately. The Marine Stewardship Council is taking steps to ban the practice of certified fisheries also participating in non-certified fisheries on the same trip. This was the issue that came up nearly ten years ago when the first Pacifical tuna fisheries were certified, with the requirement that vessels segregate catches from free school tuna (which had a certificate) and catches from FAD tuna, which did not. 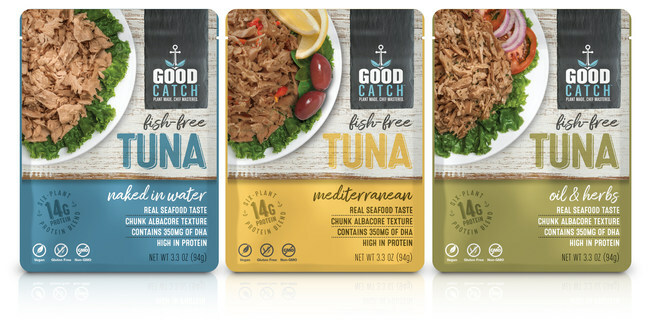 Good Catch, a company that produces animal-free alternatives to seafood, has just taken its fish-free tuna to market. Starting February 20, Whole Foods Market and Thrive Market will be the first to carry the award-winning plant-based product. StarKist is going BOLD. The company announced this week that they have introduced additional flavors to their line of Tuna Creations single serve pouches. And these new flavors will definitely leave your mouth watering. New to the Tuna Creations pouch line is BOLD Spicy Korean Style with Gochujang; BOLD Red Curry with Coconut; and Ginger Sesame. 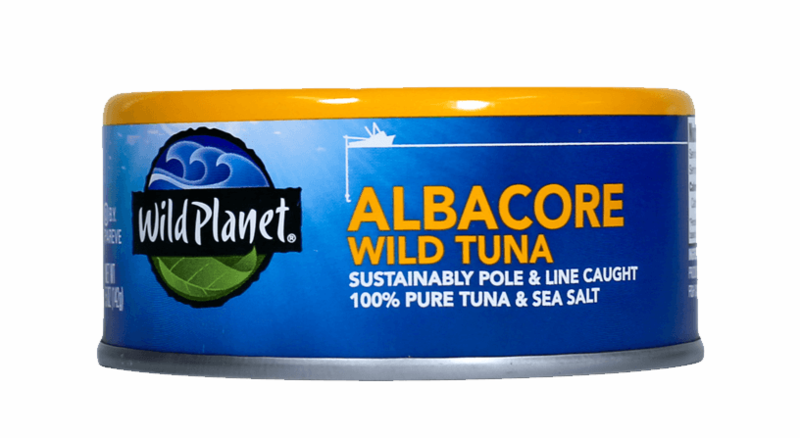 The new flavors allow tuna lovers to be adventurous while enjoying a reliable favorite. 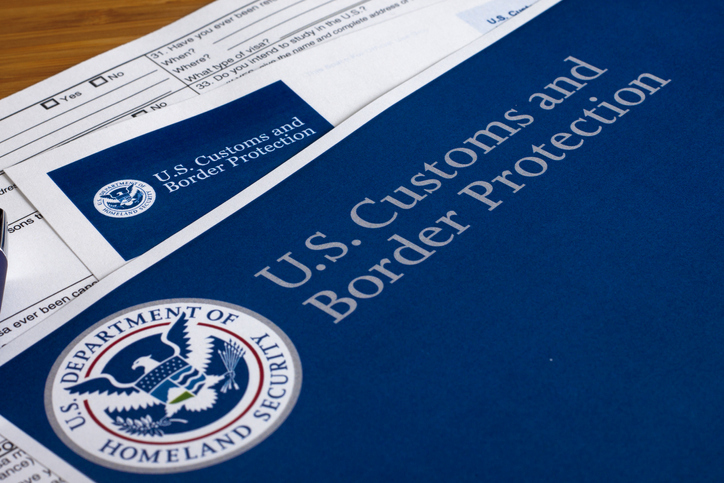 Total refusals of shipments increased 48.3% from January 2018 to January 2019. Year-to-date there are 175 line item refusals compared to 118 at this time last year. The International Seafood Sustainability Foundation, which is a supporter of the Marine Stewardship Council, released a report today saying that only 5 out of 19 global tuna stocks could achieve a passing score on the most basic MSC principle: avoiding overfishing. A report by independent scientists looked at how global tuna stocks fared compared to the MSC’s first principle, which requires that a fishery be managed in such a way as to sustain the stock. London -- A new film ‘An Indonesian tuna tale: Championing sustainability’ illustrates the crucial social and economic role played by Indonesia’s one-by-one tuna fisheries and their efforts to market their catch to global buyers. On Thursday the Tuna Conservation Group (TUNACONS) announced that they had made a “strategic alliance” with the Inter-American Tropical Tuna Commission (IATTTC) by signing two Memorandum of Understanding.